This article is about the guest star. For the character, see Stephen Colbert (character). 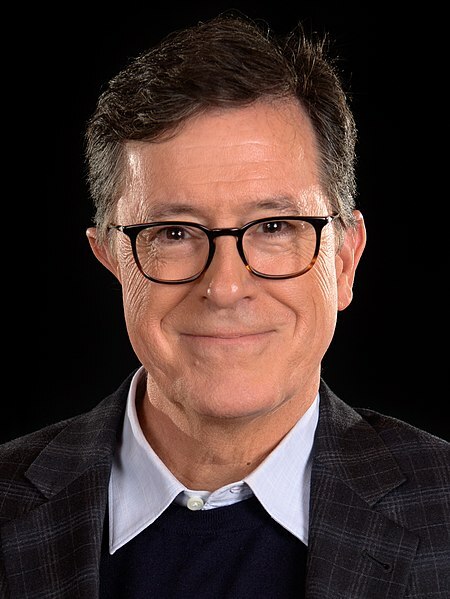 Stephen Tyrone Colbert (born May 13, 1964) is an American actor, comedian, political satirist, producer, television host, and writer. He voiced Colby Krause in the season 19 episode "He Loves to Fly and He D'ohs". He was thrilled to have gotten the part because he didn't expect to.